The group was the brainchild of three friends, Jamie Christon, Jonny Gould and David Miller. 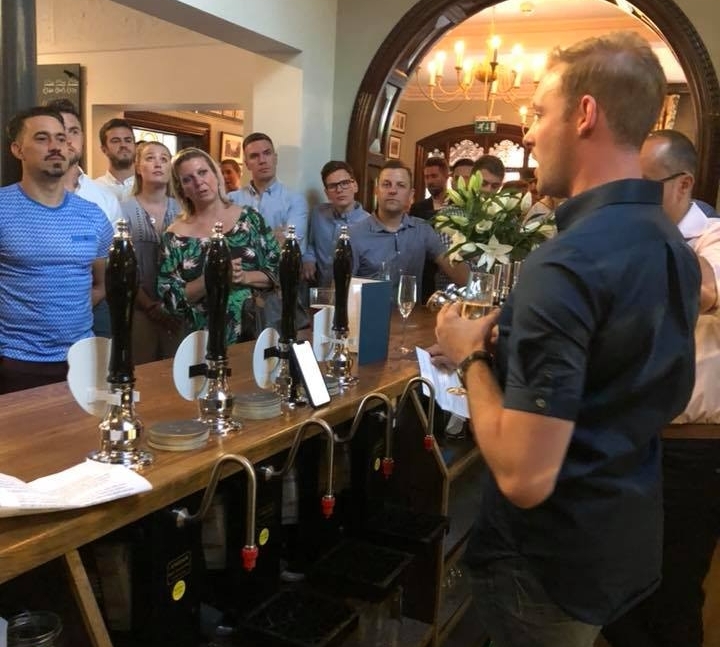 Aimed at professionals who are tired of all those “networking groups”, the team aim to provide a different approach to bring like-minded people together through exclusive social events. Their key objective is to expand their social circles through enjoyable environments while meeting others. The friends want to build a vibrant, strong and purposeful group of professionals who can influence in Chester. The event was heralded as a huge success with 110 people enjoying champagne and canapes served by The Oakfield team. The guests had the opportunity to hear from the boys about Seventy 9, mix with each other, make new friends and explore the house and some of the grounds around the zoo. Jamie, Jonny and David said “We are delighted at the amount of take up to become members of the club. We are already planning and have published the next event in early September in Chester and have events in the pipeline over the next few months. The feedback we got from guests was amazing and has really encouraged us to drive Seventy 9 forward. We are planning events as diverse as a tour of the world by wine; potential for a Halloween ball, exclusive shopping nights with Chester retailers; and food and drink nights”. The launch event was sponsored by Jolliffes Solicitors, and Mercer and Associates Wealth Management Ltd both of Chester.